The supplement industry is now the dominant money-making enterprise in the fitness sector. 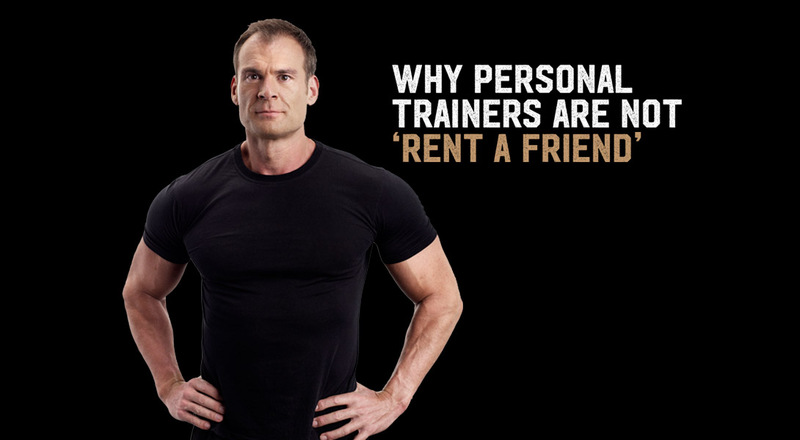 If you want to make a quick buck then you sure as hell don’t go into the personal training industry, the gym business, or anything that’s to do with online training. For fast, easy money you jump headfirst into the nutritional supplement business. Google “shredz scam” or “shredz controversy” to find just one of countless examples of supplement industry smoke and mirrors. The problem has been around forever since even before Joe Weider got fined for his “anabolic mega pack” lies. Lies that yours truly as a teenager fell for, hook, line and sinker. I even used to do a two-hour paper round from 6-8pm at night to pay for my Cybergenics! Any of my fellow suckers reading this also fall into that trap? It’s all too easy as a consumer to be seduced by clever advertising, and while I’m making excuses for no one, it’s also very easy to fall into the easy money trap that befalls so many supplement marketers. Notice I write marketers, not manufacturers. Most of the scam artists make nothing themselves and just re-label the cheapest rubbish out there before pushing it like crazy on social media. 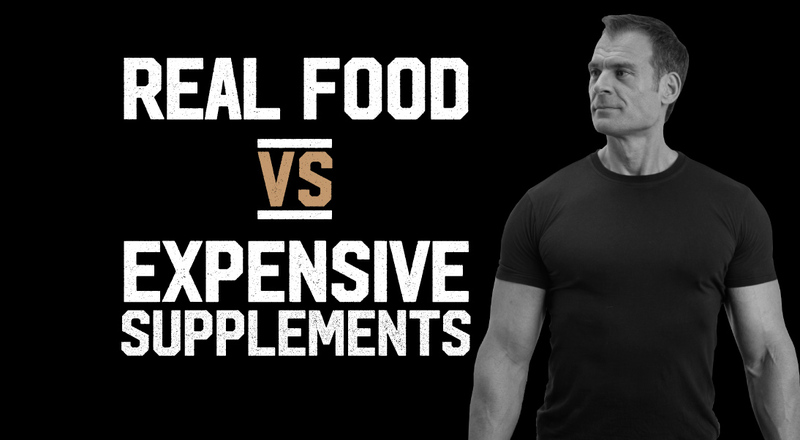 I’ve been seriously conflicted on the subject of supplements for some time now. On the one hand I think the majority of the industry has deplorable ethics and questionable products, but on the other hand, I sincerely believe in the value of a good nutritional supplement regime. Beyond any measure of doubt there are good companies out there who make great products. Right now, I personally am fighting Lyme disease, with a co-infection of Bartonella, MARCONS, and mold toxicity. All of this has given me colitis, histamine intolerance, fat malabsorption, protein malabsorption, high blood pressure, and a cholesterol level that is unhealthily low. According to my doctors, I should be bedridden, unable to work, train and function like a normal human being. Admittedly I am not at my best, but other than no longer getting up at ridiculous o’clock to work or beasting myself with high volume weight training workouts, I function at a pretty high level and run a growing International business. Is this down to my supplement regime? In part. My doctors here in LA, who are “real” doctors but much more functional in approach than anyone I’ve found back in Europe, are always taken aback when the supplements that they recommend are already in my cabinet. 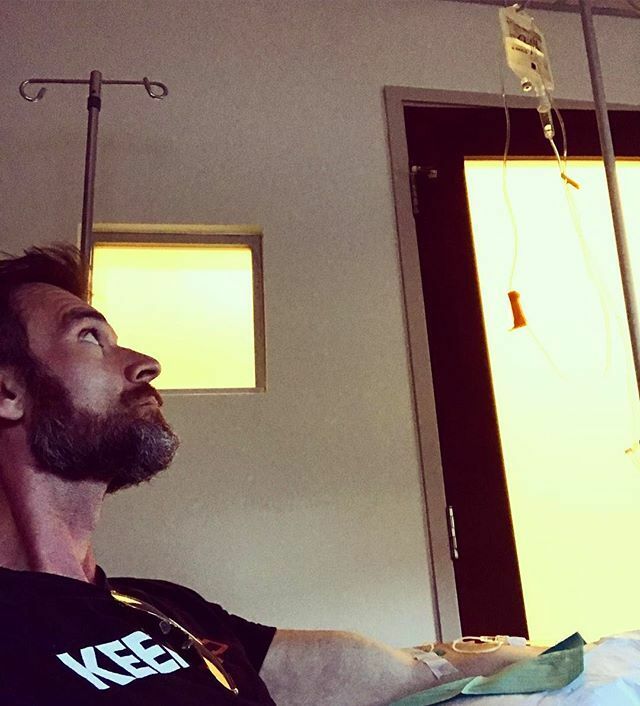 They think that my overall health regime has had a very positive effect on enabling me to fight these bacterial infections that I caught while living in Spain. However, when it comes to treating my illness, supplements alone won’t cut it, and there are also various drugs that I’ve been given. I need some powerful “assistance”, and no supplement is allowed to be so powerful before it becomes a controlled substance. 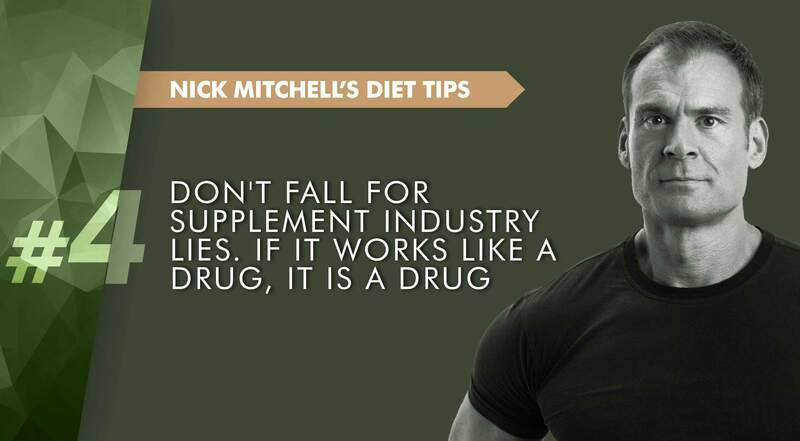 This principle doesn’t just hold true for supplements that can be used for health-related conditions. We’ve all seen the “steroid-like gains” adverts, and as I wrote earlier, I’ve been suckered into these in a big way when I was younger. Let's suspend belief for a second and just imagine that “Supplement X” was as effective as Dianabol, a popular anabolic steroid. In no time at all government authorities would make it a prescribed substance and classify it as a drug. A general, although not universal, rule of thumb is that the more profound an effect a substance has then the more potential side effects that can come with it. So when you next see an advertisement for the latest and greatest nutritional supplement, please remember that it can’t be a drug and therefore it’s not going to radically change your body composition. It might help a little bit, and little bits often add up over time to big bits, but it’s not magic, and it’s not a drug. Don’t fall for the hype and always maintain a critical mind.